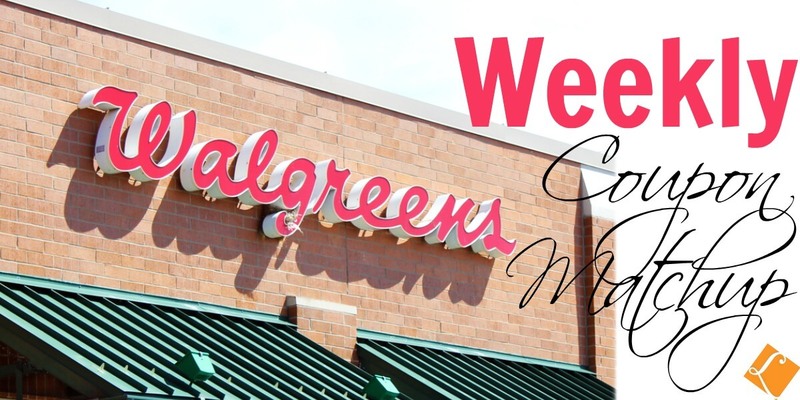 New Walgreens Match Ups that will Help You Save Big – Starting 5/14! FREE Lindt Lindor Milk Chocolate Stick For Kroger Shoppers! Schick Disposable Razors Just $1.99 at Harris Teeter!